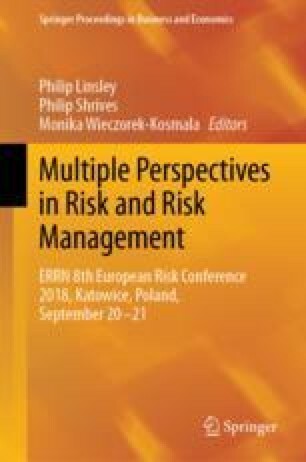 A main aim of the article is to provide complex information about risk management in areas where robotic process Automation are implemented in order to fully or partially replace manual work in various accounting systems and structures. Approach to the cost savings and quality increase forcing companies to introduce to their process RPA—Robotic Process Automation. Although a fast progress in the development of these tools could be observed in the last years, the impact is still known to be challenging because of the lack of data about the scope of the savings, risk management, quality upgrade. Risk management and cost savings are main factors of the creation tools which allowing companies to reduce need of the manual work and generate significant savings. In this study we investigate the process of the replacing manual process in accounting systems with. Article make The purpose of the research is to identify impact of the RPA solution for the risk management of global companies.